It is our goal to be Hawai’i’s leading finishing contractor by utilizing our God-given talents, striving for excellence, optimizing opportunities and providing a total experience that is second to none. 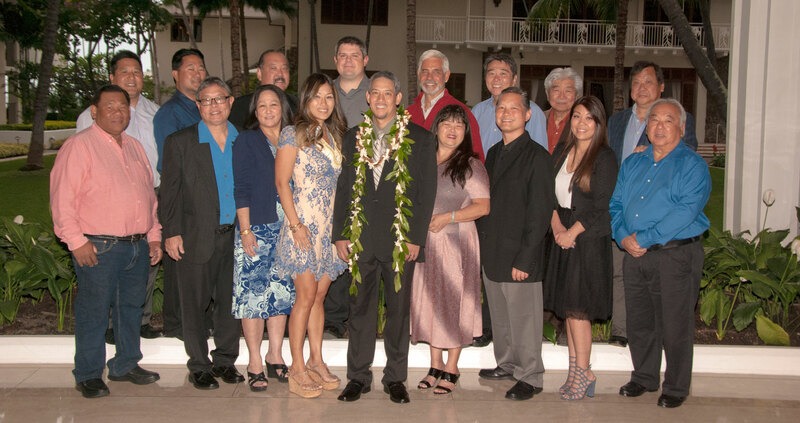 Our team is here to provide you with the experience that comes from 30 years of service throughout the Hawaiian Islands. We cultivate and value our relationships by continually engaging with our customers, understanding their unique needs while ensuring the highest quality product at fair and competitive prices. We care deeply for our communities and are here to serve them. 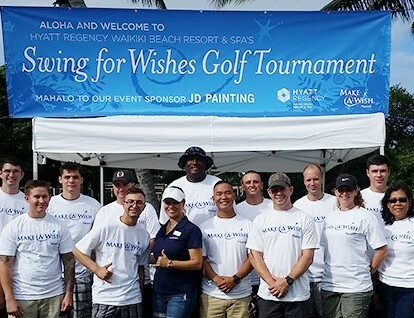 JD Painting and Decorating’s entire team, from all Islands, has a heart to serve our communities in meaningful and practical ways, building on the relationships we have valued and treasured all these years.